A 69-year-old man has been arrested by detectives from Operation Yewtree, the inquiry set up in the wake of the Jimmy Savile scandal. 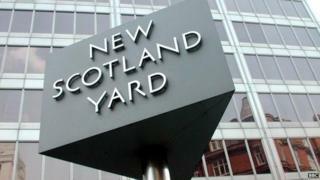 The man, from Milton Keynes, was arrested on suspicion of sexual offences, the Metropolitan Police said. He was questioned in relation to a strand of the investigation labelled "others", meaning he is not directly connected to Savile. He is the 18th suspect to be questioned in relation to Operation Yewtree. The man was taken into custody and later bailed to return in August, police said.